Description: The Maxima Quick 2 Mix bottle has been calibrated to give you the ability to accurately mix in ratios of 24:1 to 100:1. Simply choose the ratio of oil you wish to use and the amount of gas you are going to mix. Fill oil to the mark corresponding to the amount of gas you will use. 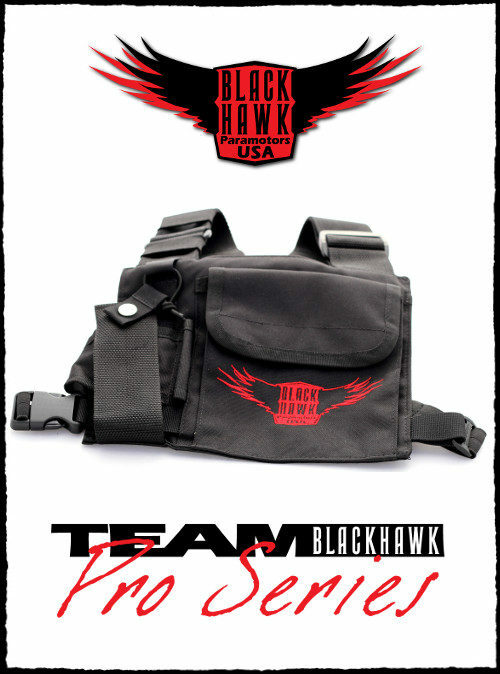 If you have any questions about this product (or procedures), please contact BlackHawk Paramotors USA prior to purchase. Description: The Maxima Quick 2 Mix bottle has been calibrated to give you the ability to accurately mix in ratios of 24:1 to 100:1. Simply choose the ratio of oil you wish to use and the amount of gas you are going to mix. Fill oil to the mark corresponding to the amount of gas you will use. 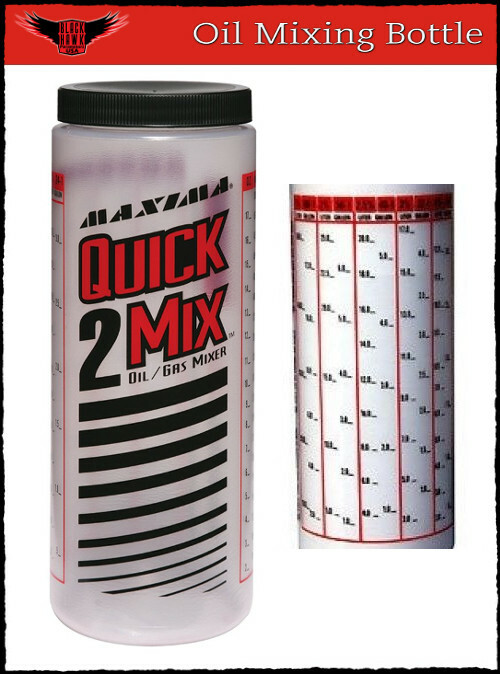 The Maxima Quick 2 Mix also features ounce and CC calibrations–located on the right side. 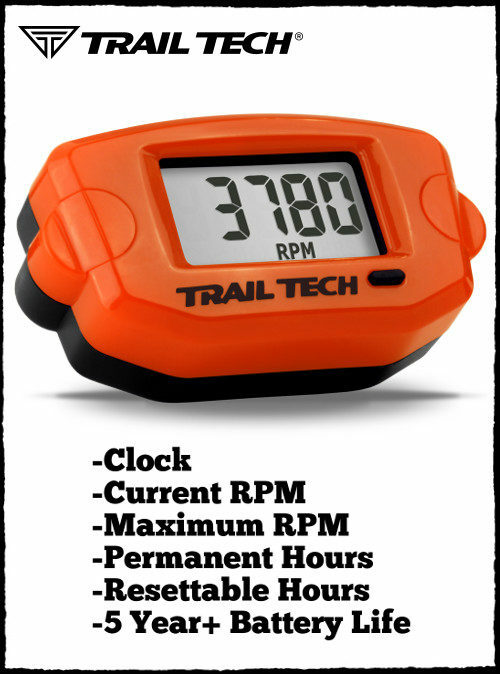 Use these for you own custom ratios, filling transmission oil, fork oil, etc. NOTE: Paramotors use a very specific ratio of premium oil & gas. 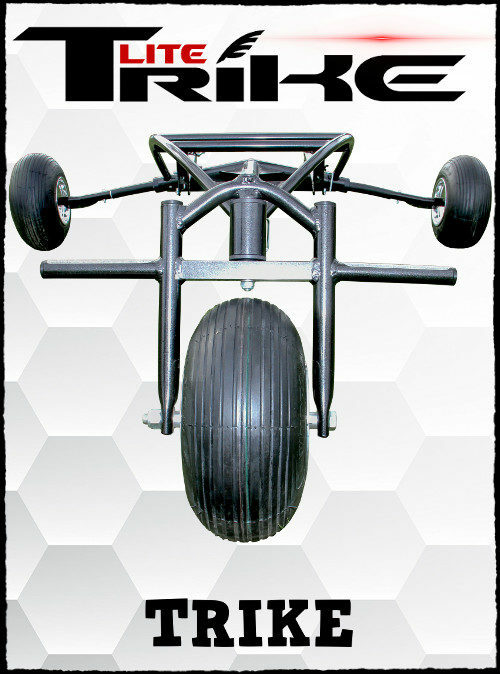 Check with your Paramotor Manufacturer to ensure the proper ratio. Failure to mix the oil and gas properly can cause damage to your equipment.